Panasonic has launched Panasonic P101 smartphone in India It has a 5.45-inch HD+ IPS display powered by the quad-core MediaTek MT6737 processor coupled with 2GB of RAM and 16GB of internal storage. Panasonic P101 has an 8-megapixel autofocus camera at the back, alongside an LED flash. 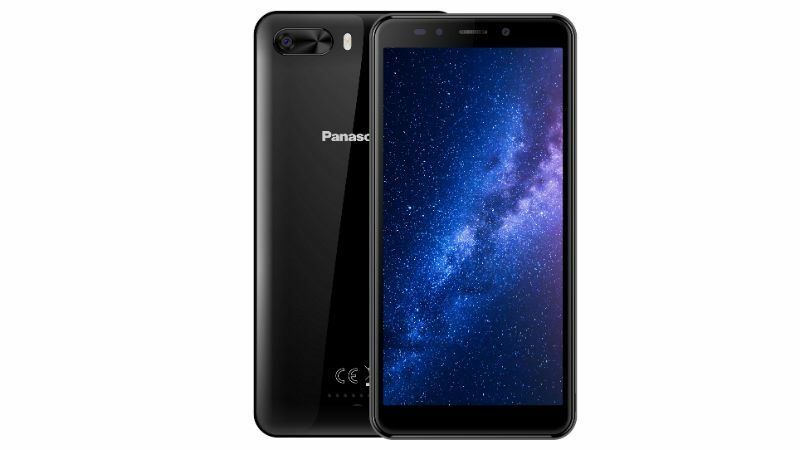 On the front, the handset has a 5-megapixel selfie camera with LED flash.Connectivity options on the Panasonic P101 include 4G VoLTE, Wi-Fi, Bluetooth, GPS, AGPS, and FM radio. Sensors onboard are an accelerometer, proximity sensor, compass, and ambient light sensor. The device runs on Android 7.1 Nougat.Packed with a 2500mAh battery. Panasonic P101 is priced at Rs. 6,999. As for the launch offer, Idea Cellular will provide 60GB data to existing and new subscribers with the new Panasonic smartphone. On a recharge of Rs. 199, users will get additional 10GB data with 28-day validity, and the offer can be availed a maximum of six times. Additionally, there is a Rs. 2,000 cashback offer for Idea users.